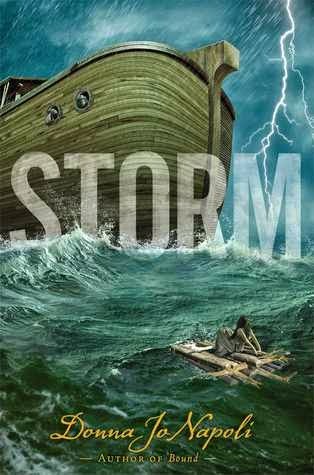 Sally Wiener Grotta stopped by Congregation B'nai Israel right before a heavy storm, to talk with me about her novel Jo Joe. It's the story of a mixed-race Jewish woman with deep prejudices about the Pennsylvania town where she grew up, and to which she has now returned. Read a free excerpt of the book here. 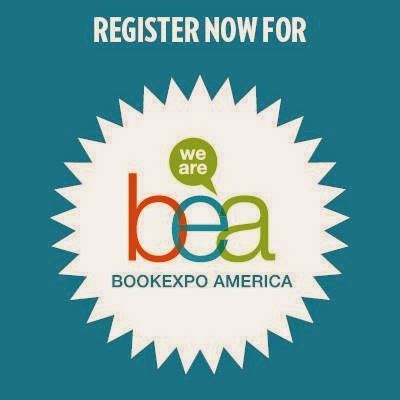 I will be attending BookExpo America this year and I'm very excited! As in past years, I'll be recording interviews for The Book of Life, and I'll be talking to publishers about the Sydney Taylor Book Award (I'm past chair of the award committee, so I like to promote it whenever I can). 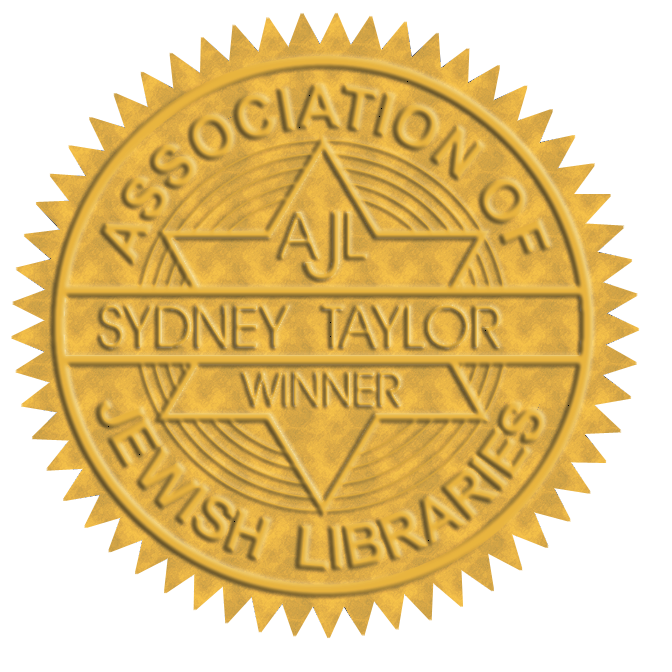 Entries are now being considered for the 2015 Sydney Taylor Award, which recognizes the best children's literature of Jewish content. We would like to invite you to submit any children's books with a 2014 copyright that meets the criteria below. 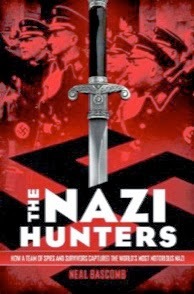 In order to be considered, a review copy must be sent to each of the nine members of the Sydney Taylor Book Award Committee. No application form is necessary; simply mail the books to each member in a package labeled "Sydney Taylor Book Award Submission." The awards will be announced in January, 2015. To ensure that the committee has enough time to evaluate all of the submissions, there is no guarantee that books received after November 30, 2014 will be considered for the awards. Please send submissions as soon as they are available. The committee is happy to receive a pre-publication version while waiting for the bound book. 1. The book has literary merit. 2. 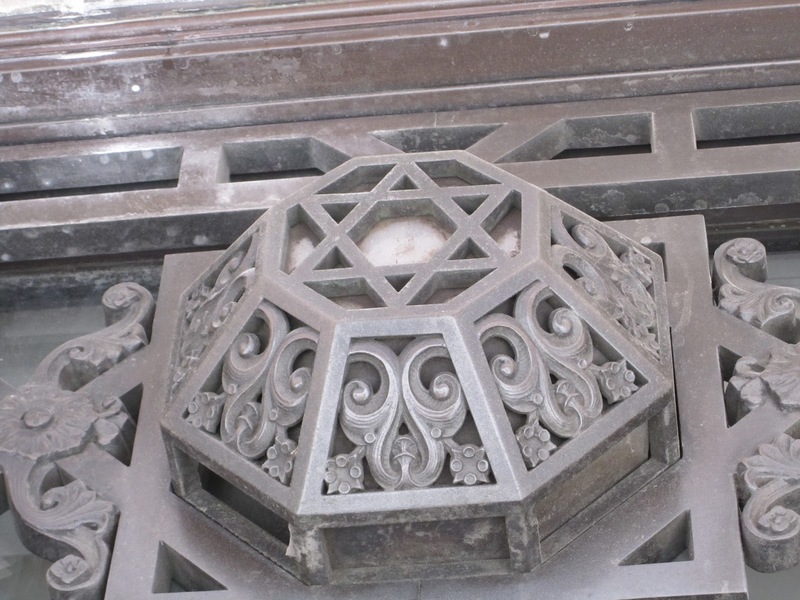 The book has positive or authentic Jewish religious or cultural content. 3. The book is appropriate for the intended grade level in style, vocabulary, format, and illustration. 4. Whether fiction or nonfiction, the book is solidly rooted in authentic and accurate detail through scholarship and research by the author. 5. Textbooks and reprints are not eligible, although revised editions and re-illustrated editions are eligible. 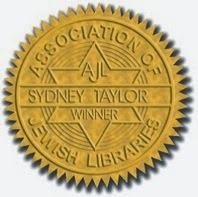 You can read about past years' awards at the www.SydneyTaylorBookAward.org, a section of the website of the Association of Jewish Libraries. Please feel free to contact me with any questions. The committee looks forward to evaluating your new books. 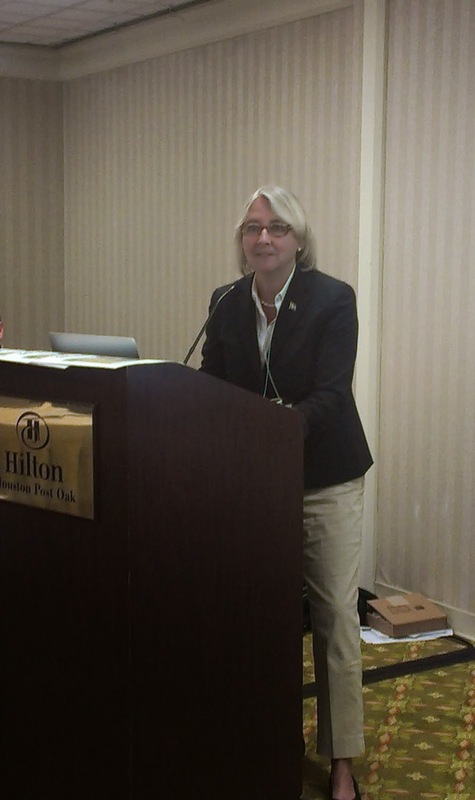 Karen Propp discusses her work in progress, Freestyle, a story of Jewish female swimming champs in Europe during WWII. 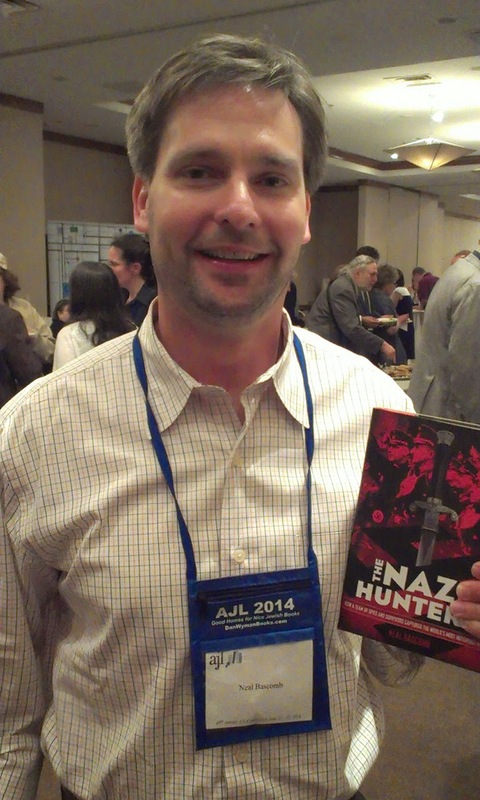 The unpublished work won the 2013 Sydney Taylor Manuscript Award from the Association of Jewish Libraries. Freestyle is based on the true story of champion swimmer Judith Deutsch and the Viennese Hakoah swim team of the 1930s, familiar to some from the documentary film Watermarks. Despite being selected by Austria to swim in the 1936 Berlin Olympics, Deutsch and her teammates boycotted the Olympics to protest the treatment of Jews in Nazi Germany. The novel covers two years in the life of Elly Hirsch, Propp’s fictional incarnation of Deutsch. 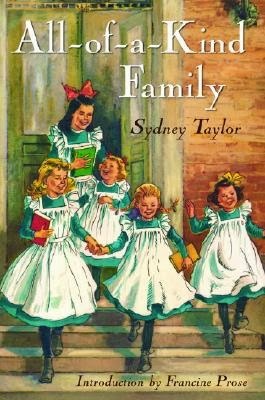 The Award committee felt that Freestyle with its strong sense of history, sympathetic characters, and little known story, would appeal to a wide audience and epitomize the ideals of Sydney Taylor’s All of a Kind Family series. Freestyle looks at the years of the Holocaust with a unique light. On May 18, 2014, The Seminar on Jewish Story will take place at Temple Emanu-El in Manhattan, New York. This day-long event will be a celebration of Jewish literature in its many forms, from fiction to memoir, poetry to children's books. 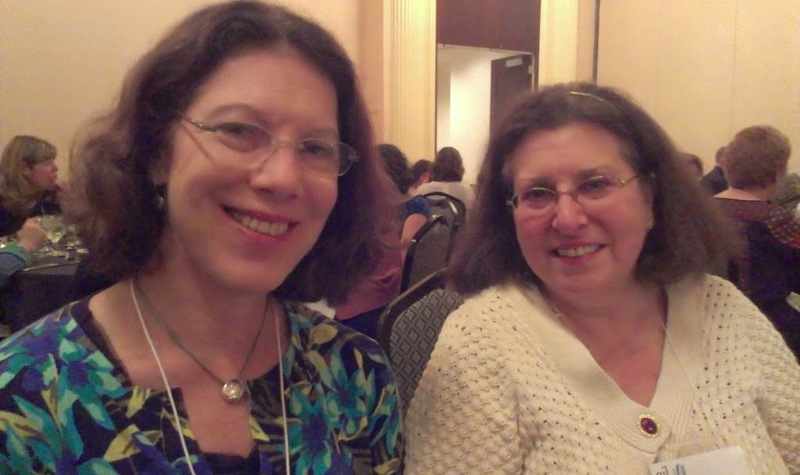 I spoke to organizer Barbara Krasner, who told me some of the exciting highlights of the Seminar, which is a co-production of the Whole Megillah and the Association of Jewish Libraries. I am pleased to bring you the March 2014 edition of the Jewish Book Carnival, a monthly roundup of Jewish literary links from across the blogosphere! 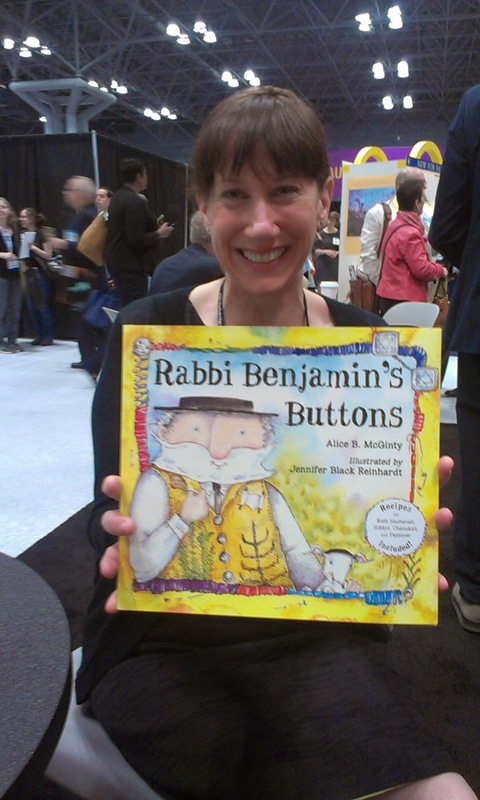 If you blog about Jewish books, you can play too! 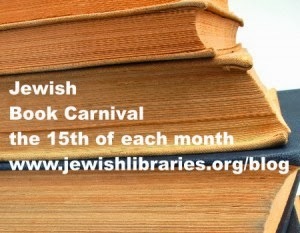 Visit the Jewish Book Carnival HQ for info about submitting your links to upcoming carnivals. I'd like to draw your attention to an earlier post here on The Book of Life, when I interviewed editor Steven Bergson about The Jewish Comix Anthology. 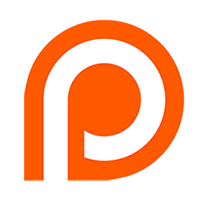 The Kickstarter campaign to fund this project was successful, with 289 backers raising CAD$52,777, so we can look forward to reading this amazing collection soon. 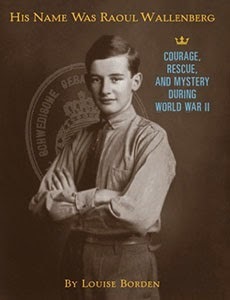 In March, Jill at Rhapsody in Books reviewed One Last Thing Before I Go by Jonathan Tropper, about a rabbi's son who is not convinced his life has any meaning. At once both tragic and funny, this story captures the essence of family and the various bonds among family members. 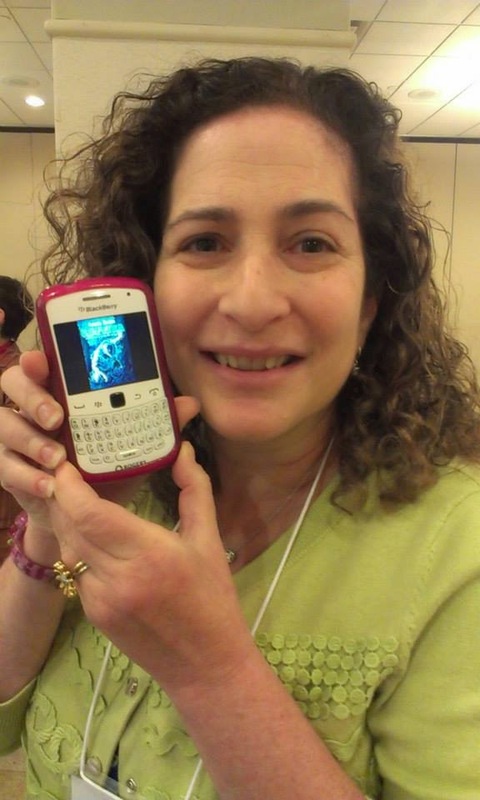 The Whole Megillah welcomed a guest post by Seminar on Jewish Story fiction panelist Erika Dreifus and featured an interview with memoir panelist Tahneer Oksman. 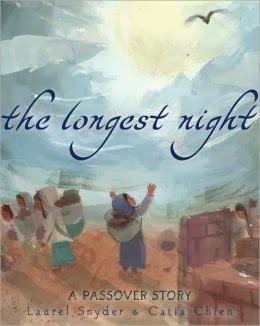 The Seminar on Jewish Story will be held May 18 at Temple Emanu-El in New York City, hosted by The Whole Megillah LLC in partnership with the Association of Jewish Libraries. Click here for info about attending the event! On My Machberet, Erika Dreifus shares a brief and meaningful excerpt on Jewish identity from The Amos Oz Reader. 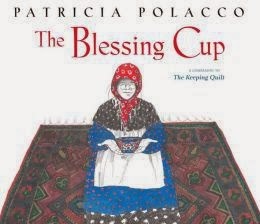 As part of the 2014 Sydney Taylor Book Award Blog Tour, Ann Koffsky interviewed author/illustrator Patricia Polacco about her award-winning picture sequel to The Keeping Quilt, called The Blessing Cup. At The Jewish Book Council's Prosen People blog, Emily Stone, author of Did Jew Know? looks at who's Jewish in Hollywood in "Six Degrees of Kevin's Bacon" and includes a little quiz to test your knowledge. Plus, check out this interview with Leah Vincent, author of Cut Me Loose: Sin & Salvation After My Ultra Orthodox Girlhood. In Israel, Kathe Pinchuck at Life is Like a Library had the opportunity to visit the Bible Lands Museum and see the exhibit "Book of Books." 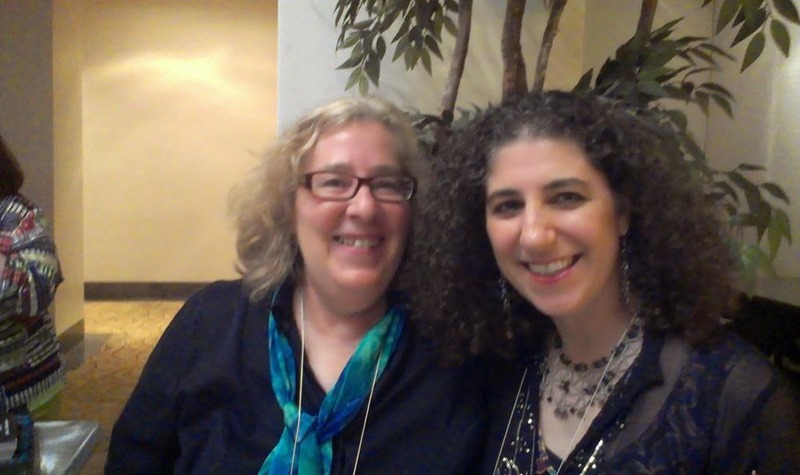 Anne Perry at Reading Rabbi reviews My Life in Middlemarch by Rebecca Mead, and the timely Passover Parodies: Short Plays for the Seder Table by Shoshana Hantman. 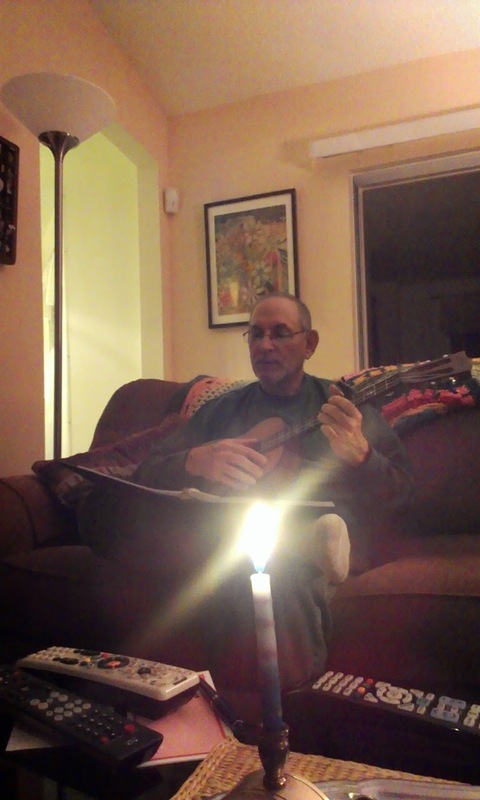 At the Me-Ander blog, Batya Medad reviews The Hope Merchant by Adam Berkowitz. 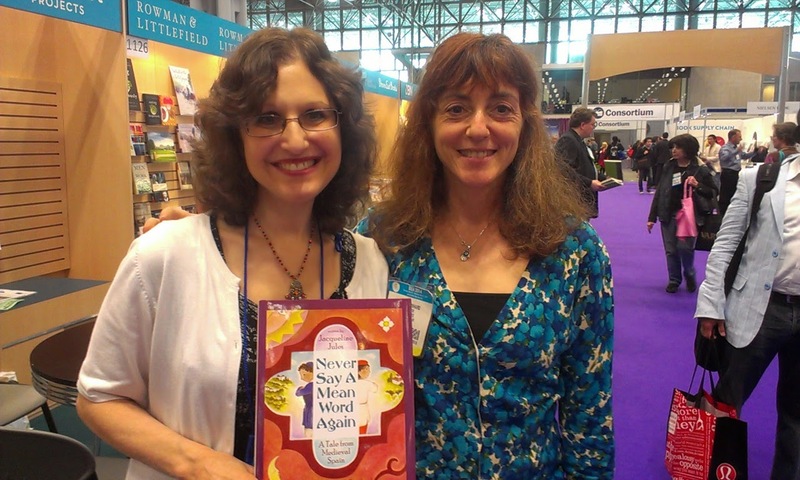 Tzivia Jennifer MacLeod at Write Kids' Books! offers an interview with Israeli author/illustrator Miri Leshem-Pelly, and and interview with British author/illustrator Jo Litchfield, whose books have been translated into Hebrew. Thanks to all the bloggers who submitted links, and to YOU for reading them! Join us in April when the Jewish Book Carnival will be hosted by Barbara Krasner at The Whole Megillah!